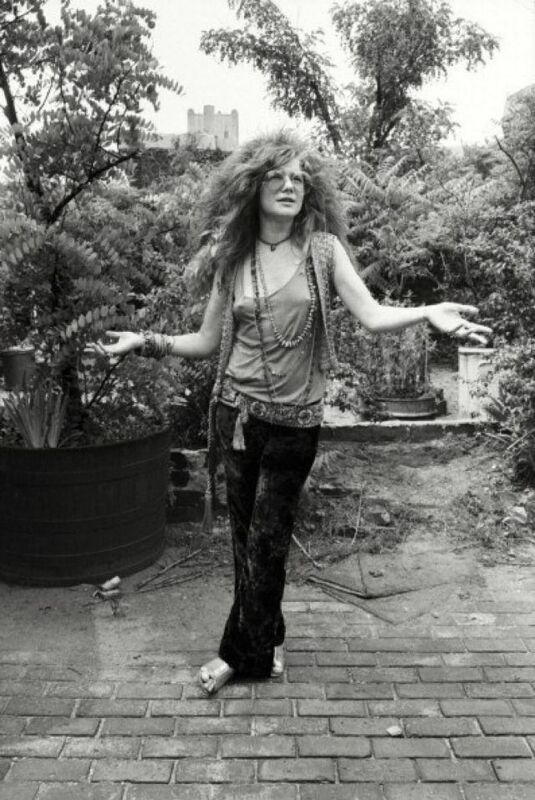 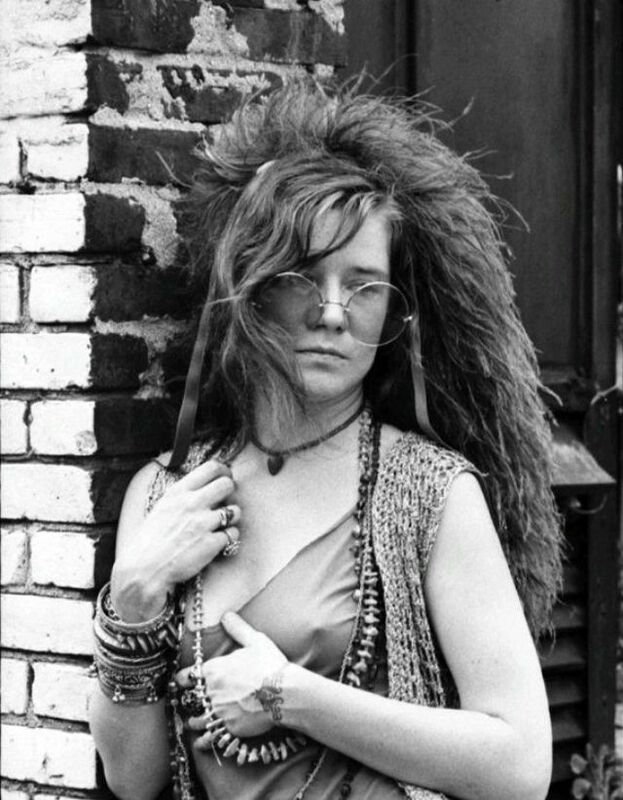 Photographer whose work vividly expressed the essence of creative personalities ranging from Janis Joplin to Arthur Miller. Like that of many photographers, David Gahr’s work was better known than his name. 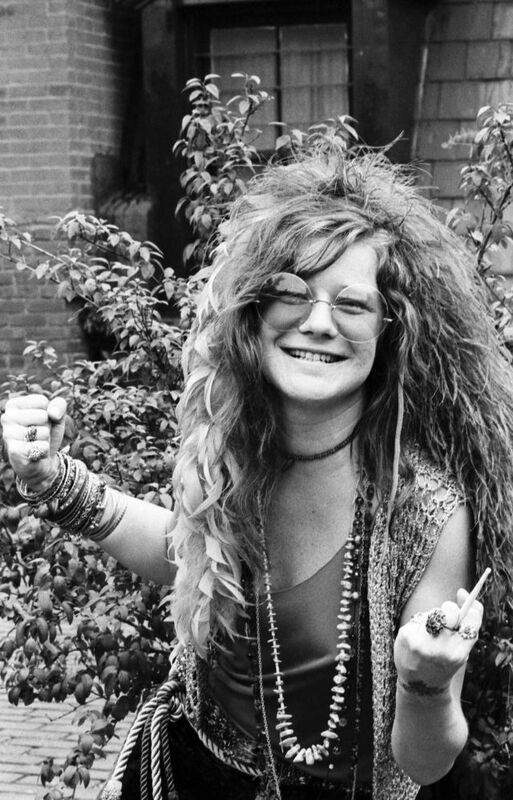 He was among the first photographers to specialize in taking pictures of popular musicians and, more specifically, to think them worthy of being photographed. 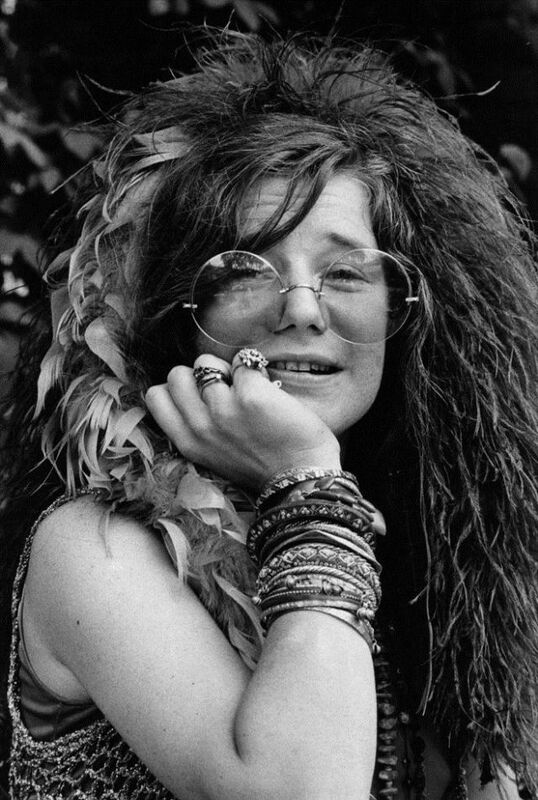 As a consequence, he caught the likes of Janis Joplin, Joni Mitchell and Bruce Springsteen disarmed, and his shots of them for album covers and magazines helped to propel them to fame and, for millions of record buyers, defined their heroes’ images. 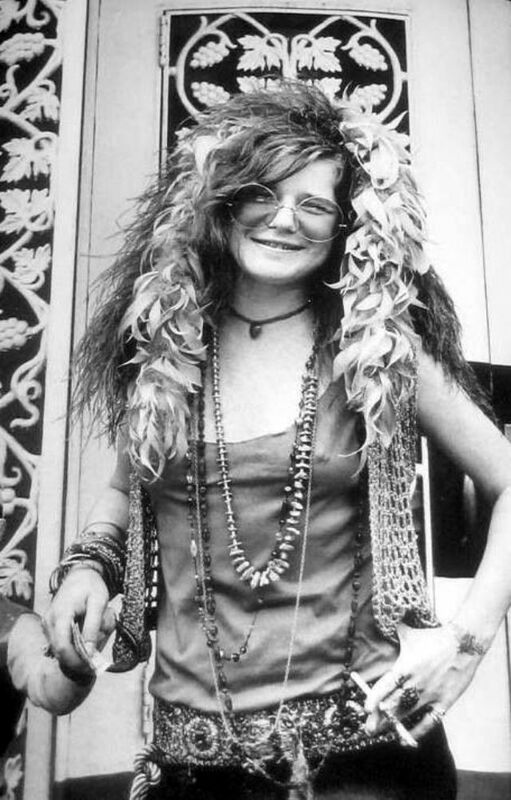 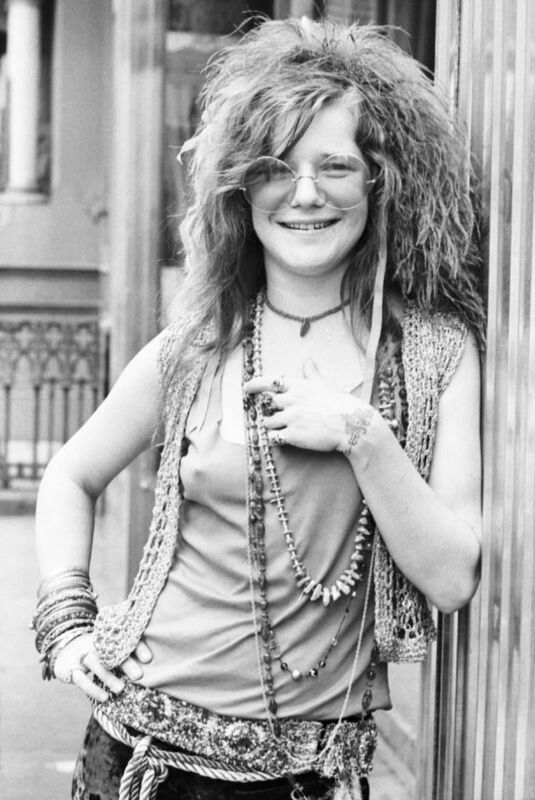 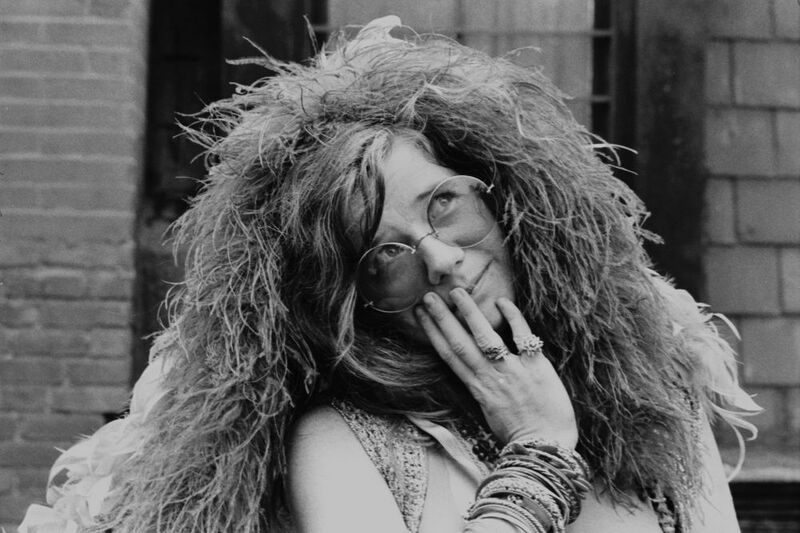 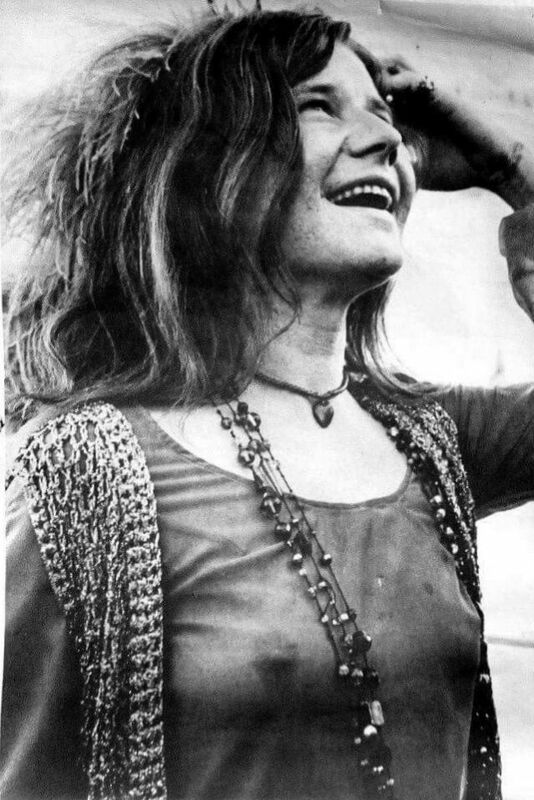 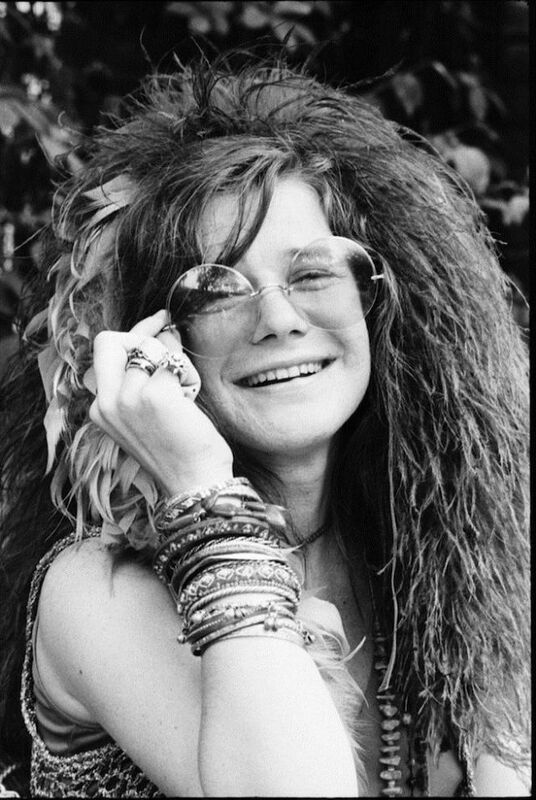 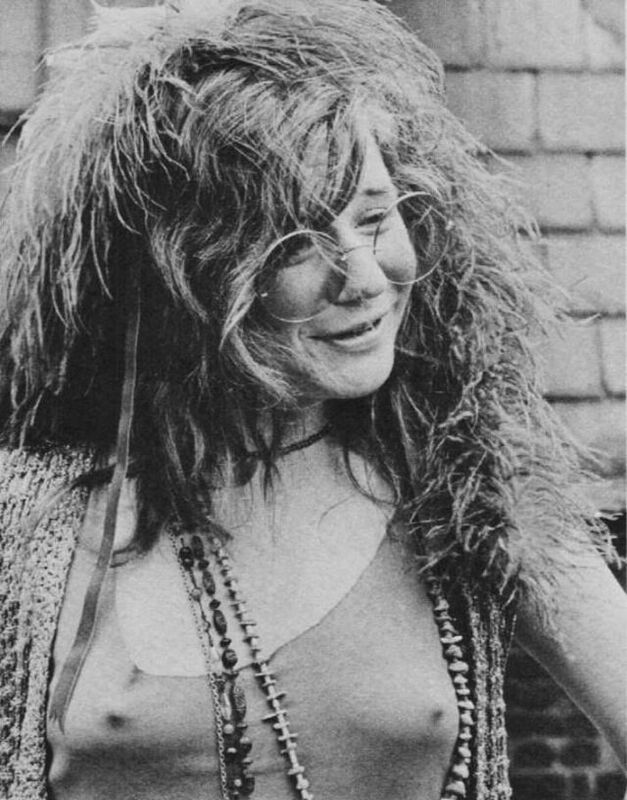 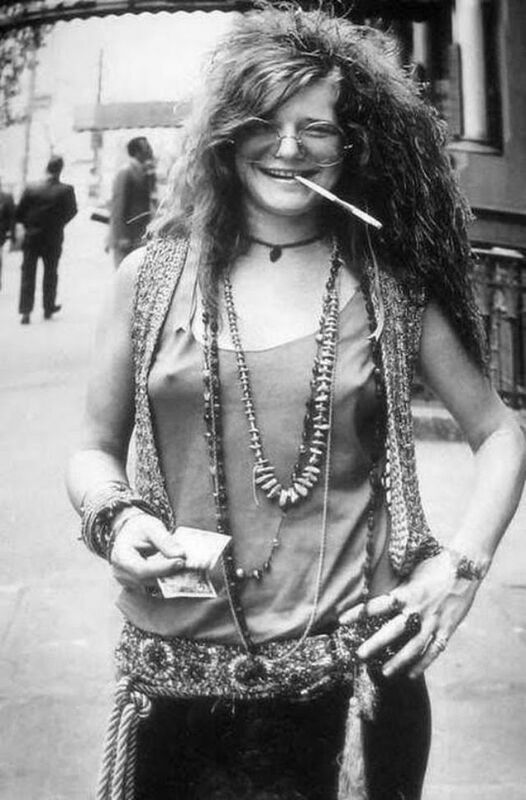 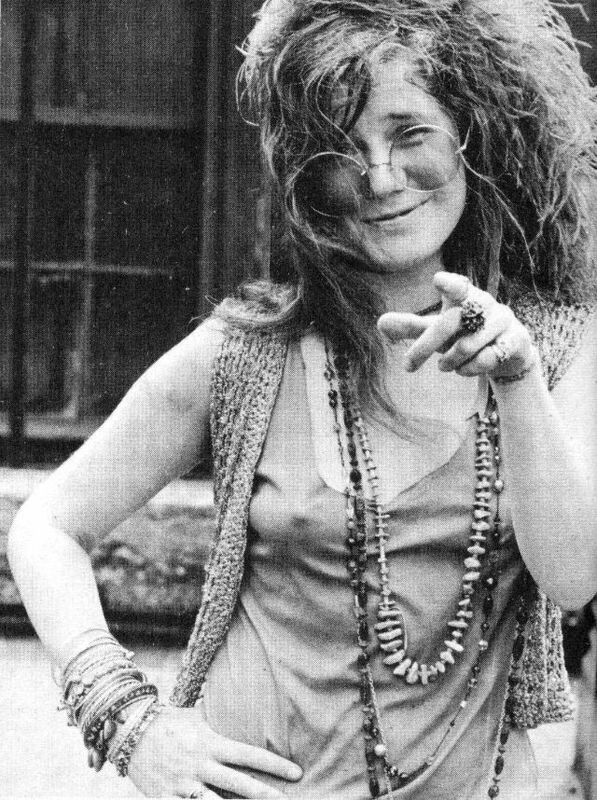 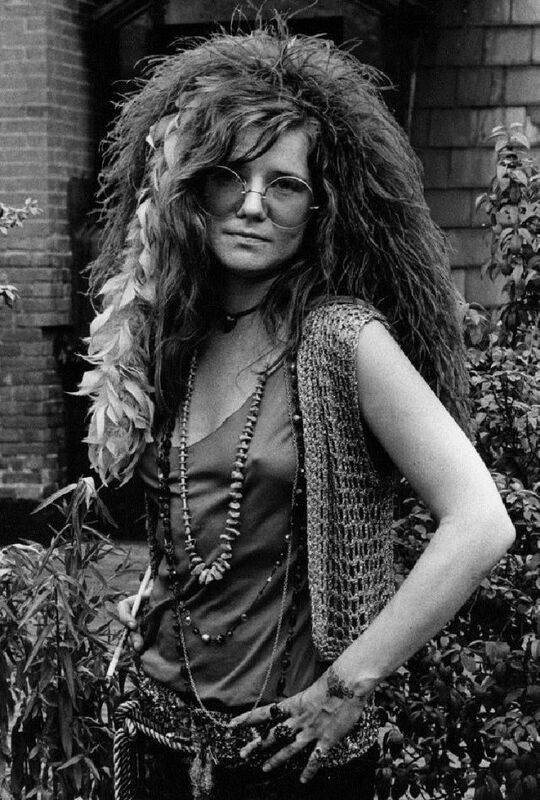 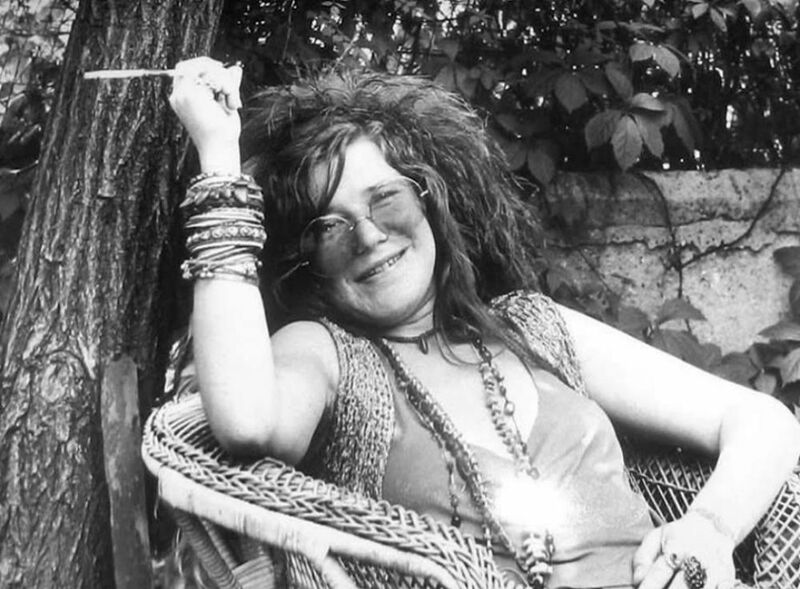 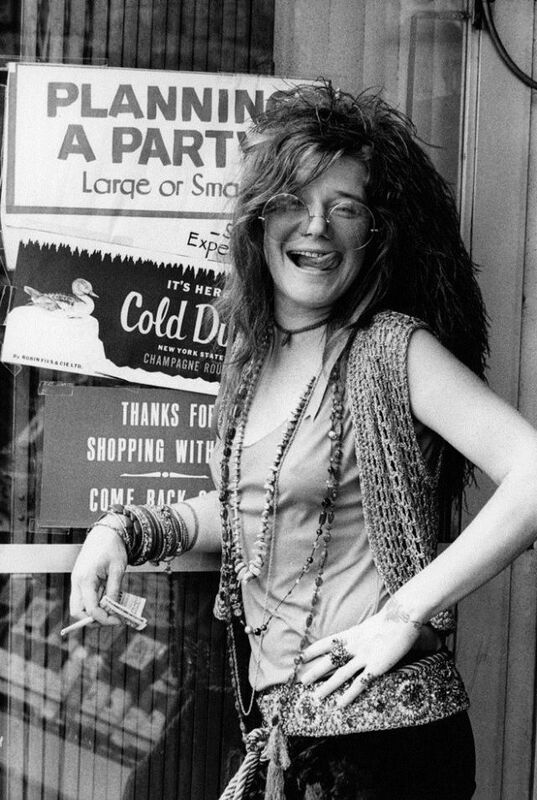 In 1970 Gahr shot Janis Joplin for the cover of Rolling Stone, and also snapped the cover of her classic posthumous LP Pearl. 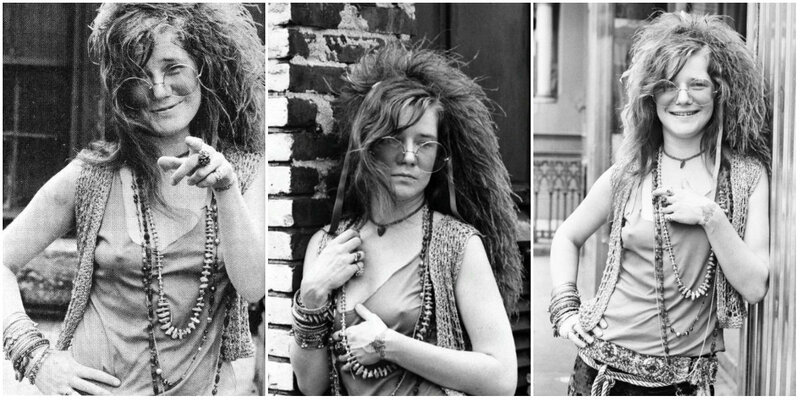 These candid snapshots were taken by David Gahr at the Chelsea Hotel in June 1970, just four months before her death at the age of 27.